THE WEEKEND WISHLIST : BEST UNDER £50 - PLAYTIME FUN! Home » Posts » Style » THE WEEKEND WISHLIST : BEST UNDER £50 – PLAYTIME FUN! 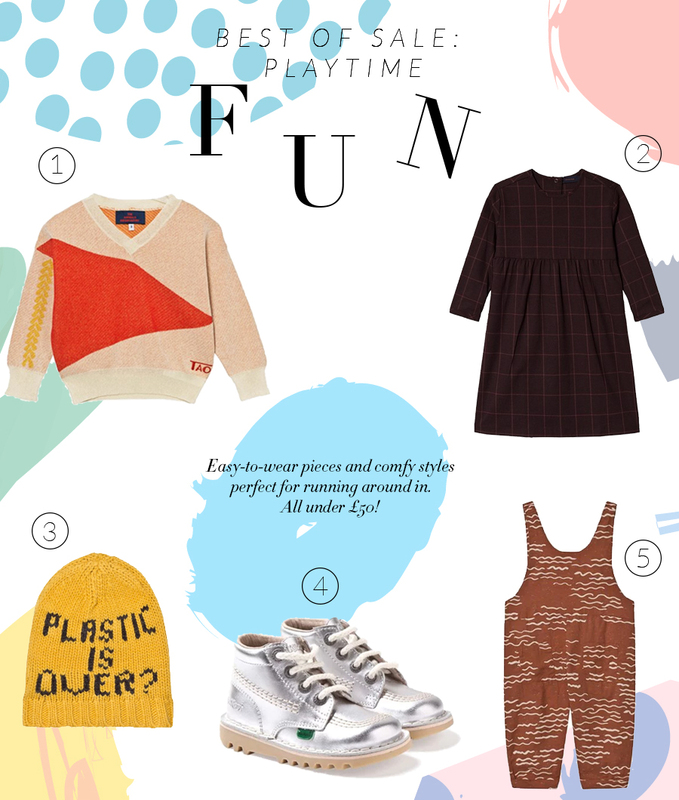 StyleTHE WEEKEND WISHLIST : BEST UNDER £50 – PLAYTIME FUN!